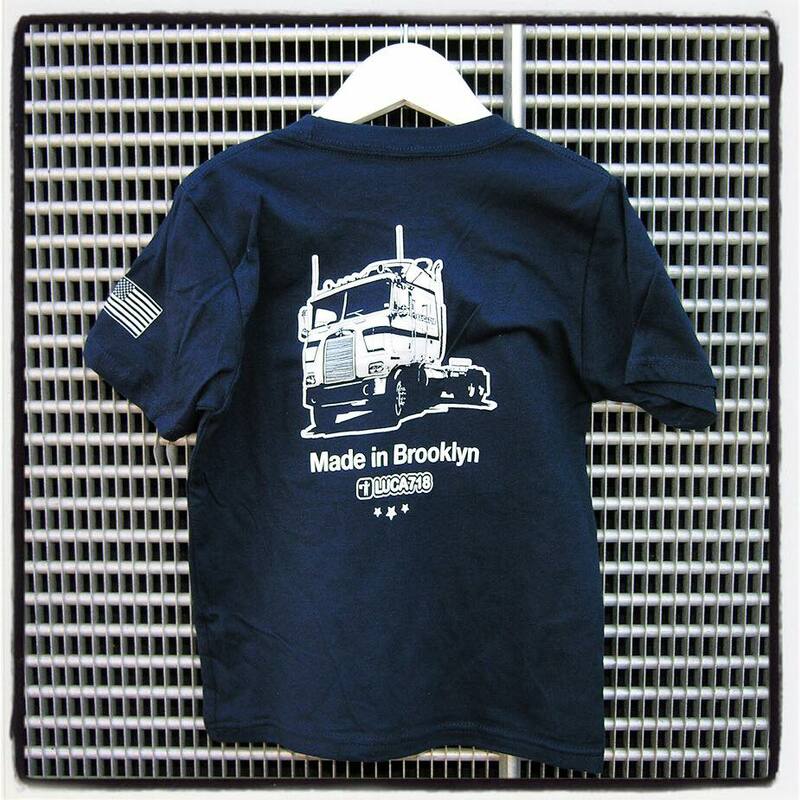 Our apparel line is inspired from classic, old school big rigs that were seen on the highways across the United States back in the 80's. 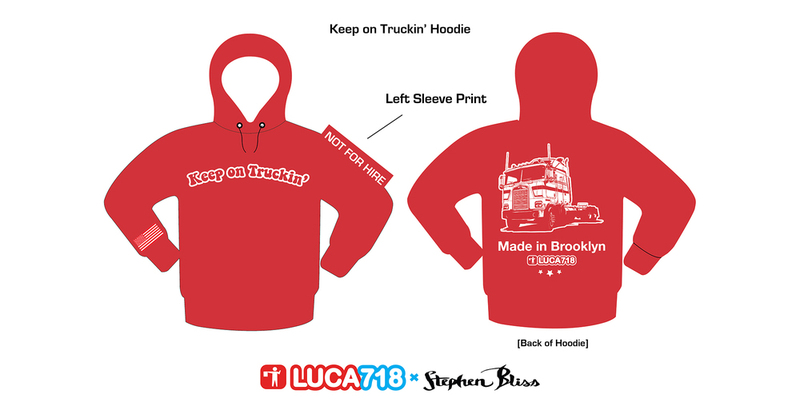 Designed by Jeff Mayer and approved by Luca, these items will give any kid some serious street cred. 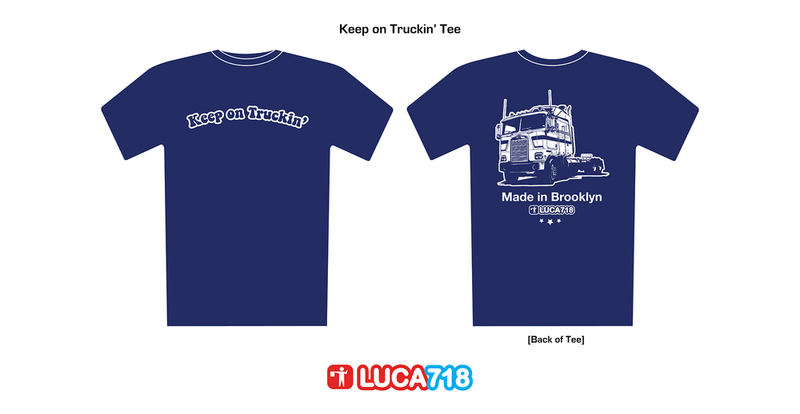 Below are the designs we are currently offering on our on line shop and for retail shops.